This lip balm is so refreshingly beautiful! 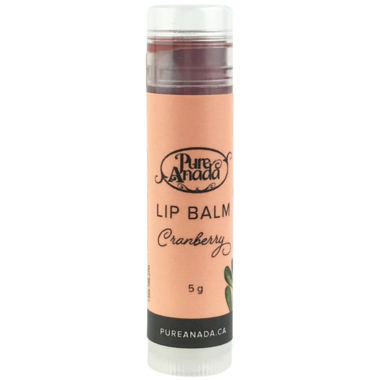 Sweet & tart traditional cranberry oil naturally flavours this addicting lip balm. Dosage: Apply to your lips and enjoy the moisturizing and lasting effects of natural oils and butters.